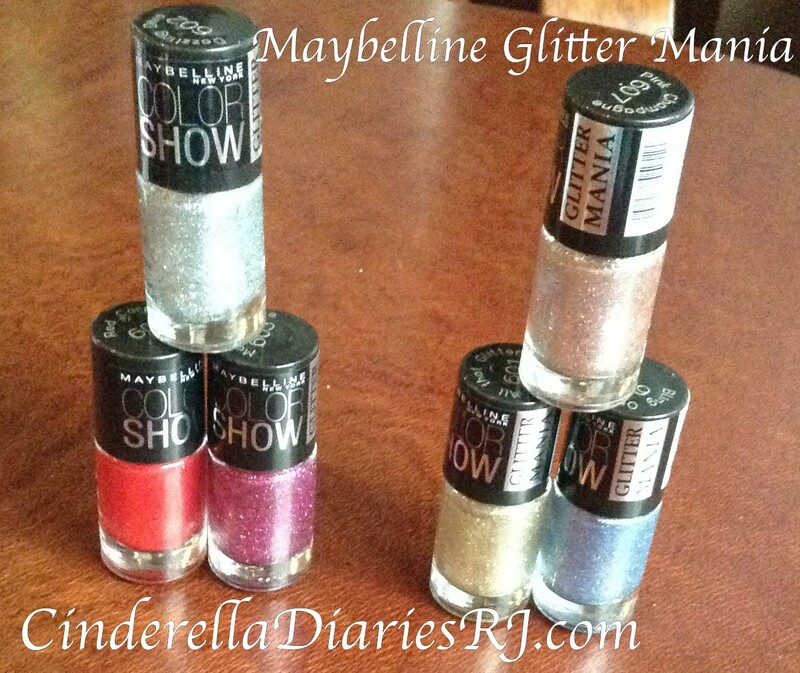 Maybelline is one brand that never fails to impress us with their latest launches! Be it the price or the quality, they always deliver! 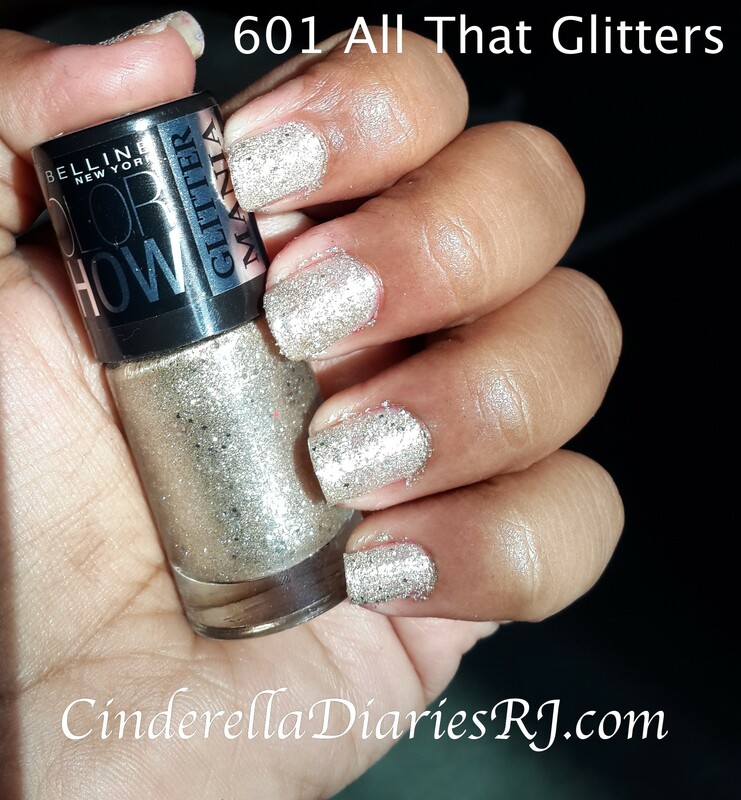 I already loved their recent launch Maybelline Colorshow Go Graffiti and today I will review their another amazing launch Maybelline Colorshow Glitter Mania Nail Polishes! 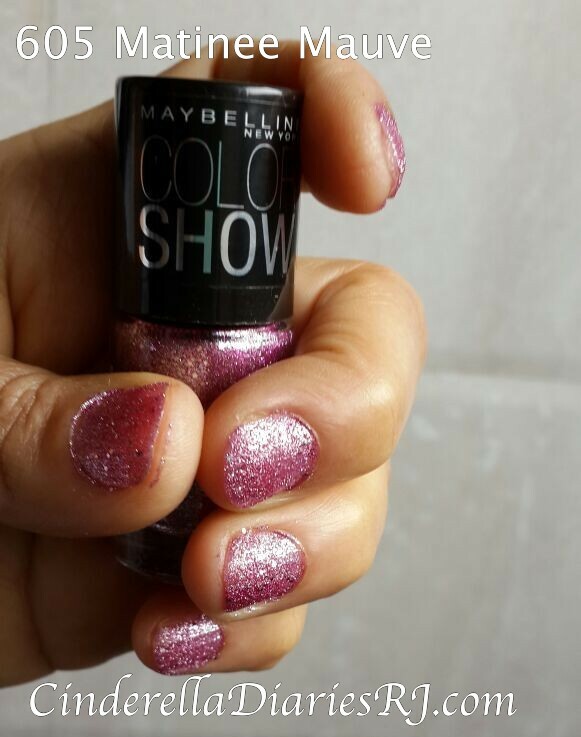 Let your nails dazzle and shine with Maybelline Color Show Glitter Mania nail color range. • Priding itself as India’s first-ever textured nail paint, the Color Show Glitter Mania range is every nail-art lover’s dream! 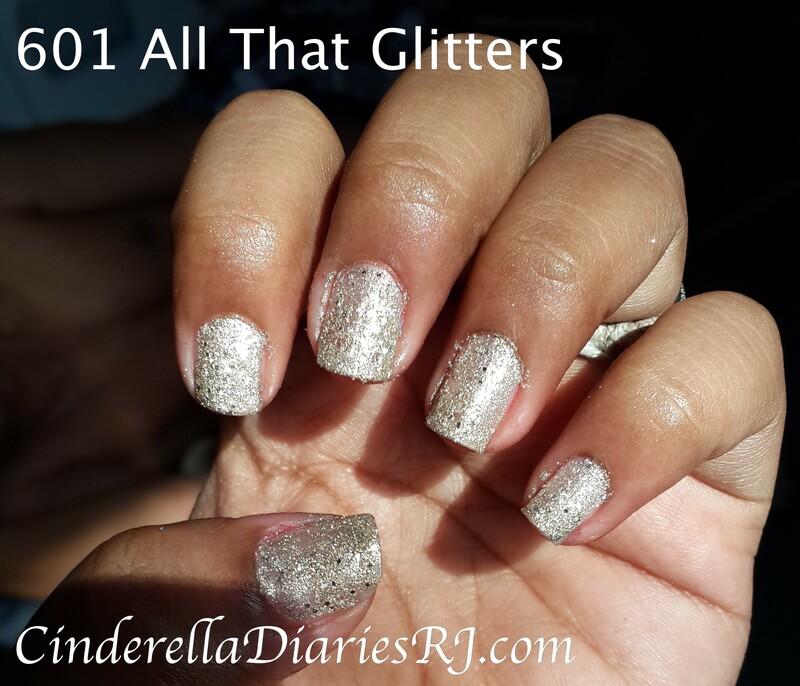 When applied, these sparkling nail colors deliver a 3D shimmering effect, adding oodles of style to your tips. 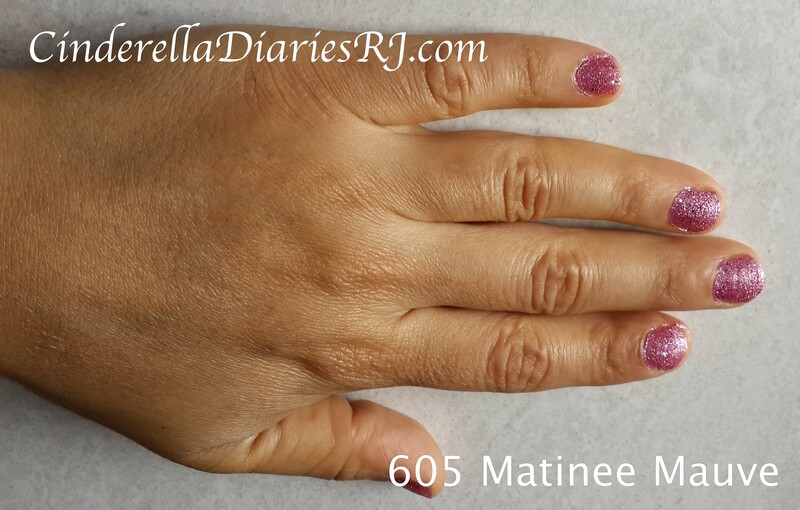 They also have a unique sand-textured effect that looks and feels great on your nails. With 8 glittering nail color shades to choose from, you’re sure to find the perfect shade for every mood. 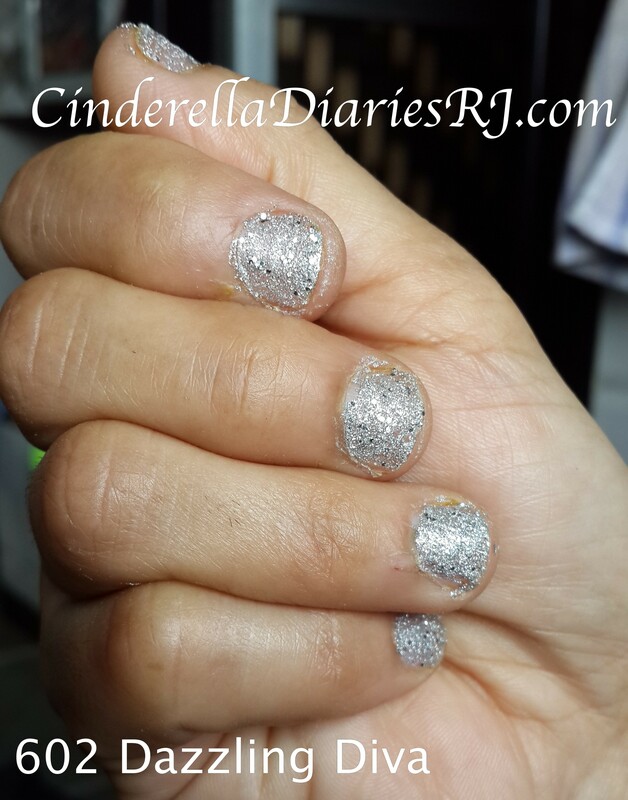 This is an amazing silver glitter polish. 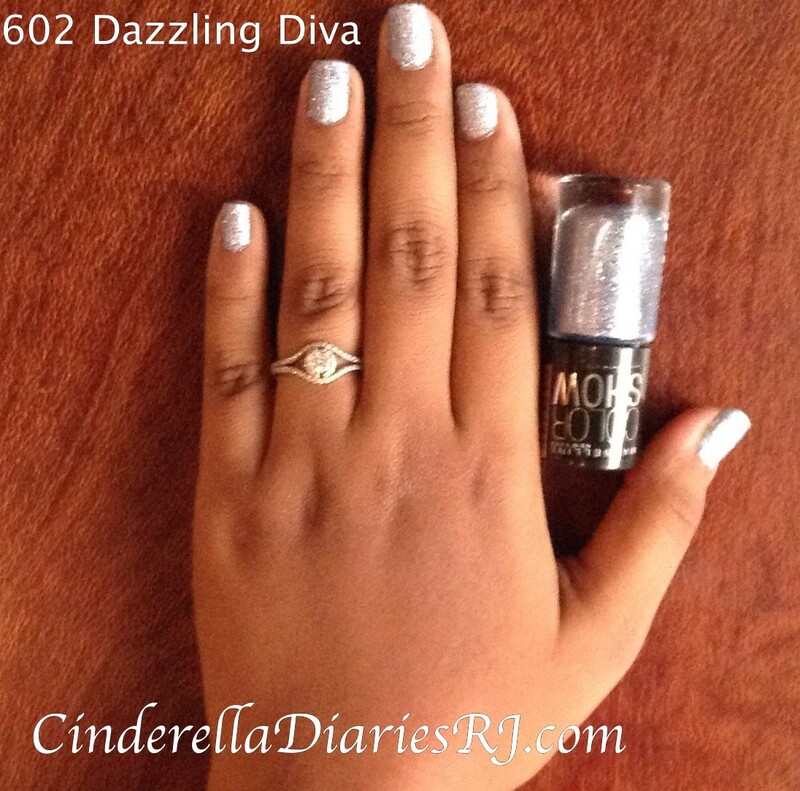 Sometimes it’s hard to find the find the perfect silver shade either some are pale or some too dull, i always ended up purchasing grey or that sort of,This is the perfect silver shade with perfect finishing spark. 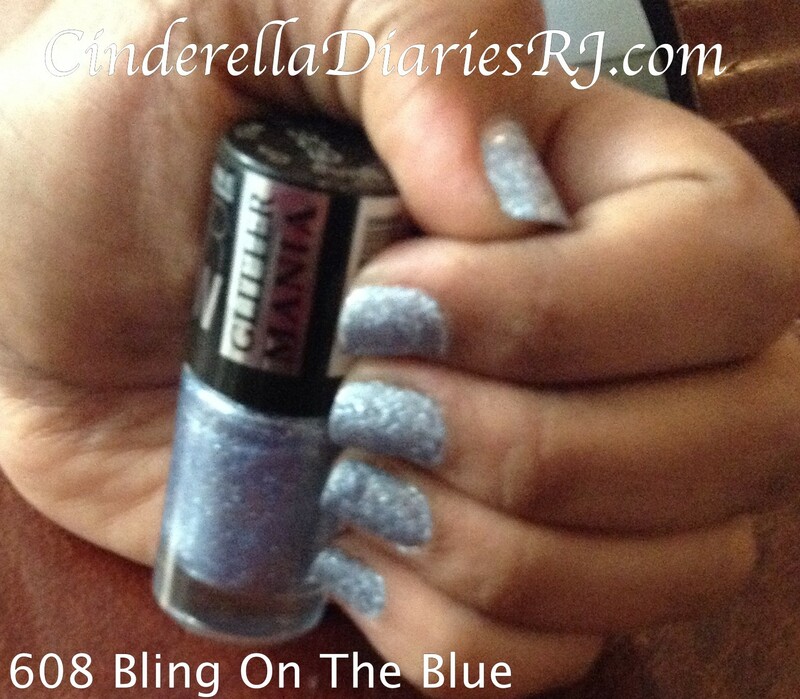 The last one a beautiful periwinkle blue with sliver glitter in it. 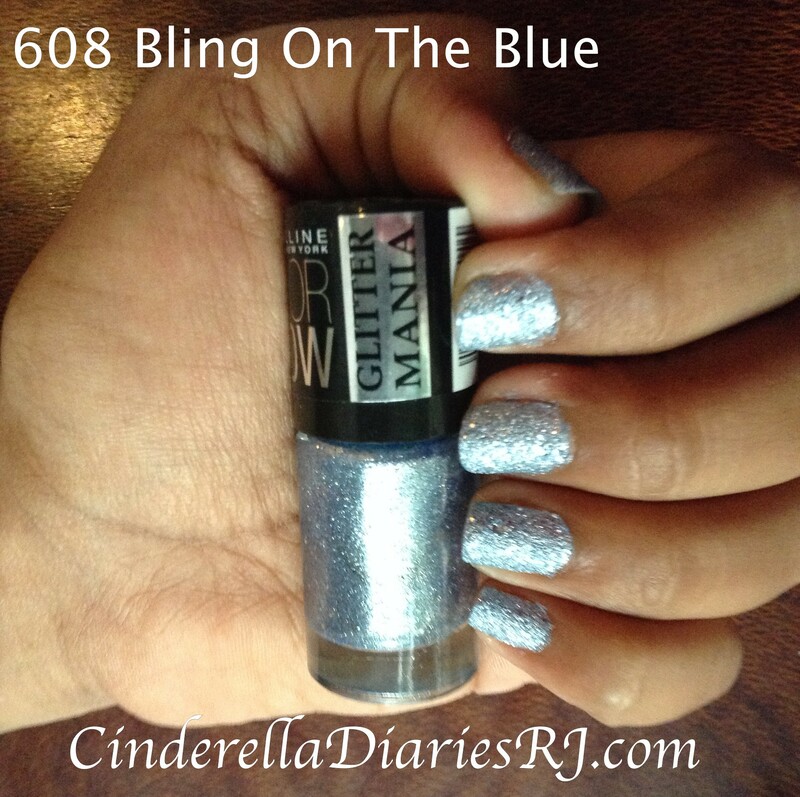 This is a pretty shade that can be worn at college with your blue jeans with any top.Love this shade. Does not stain the nails. 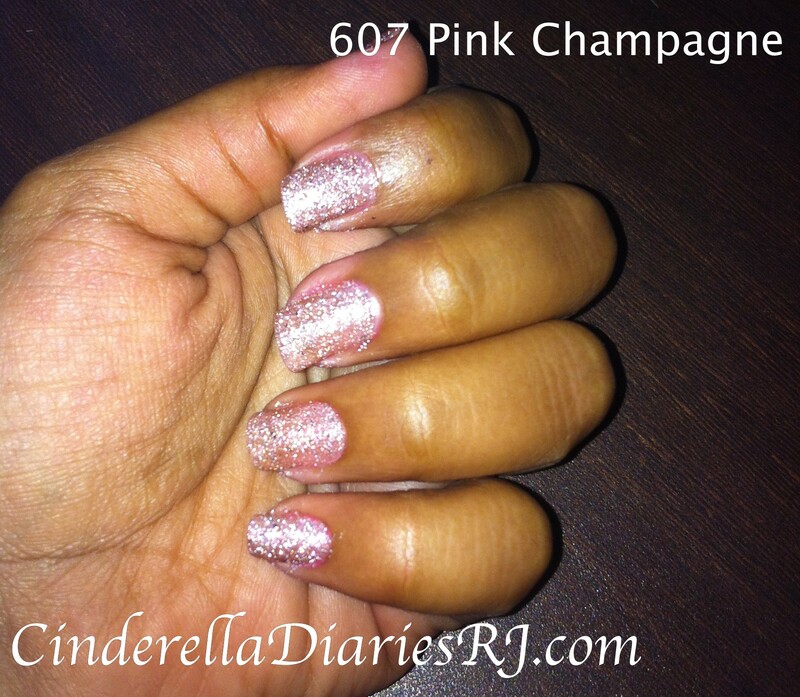 Stays for 7-8 days without chipping the nails. 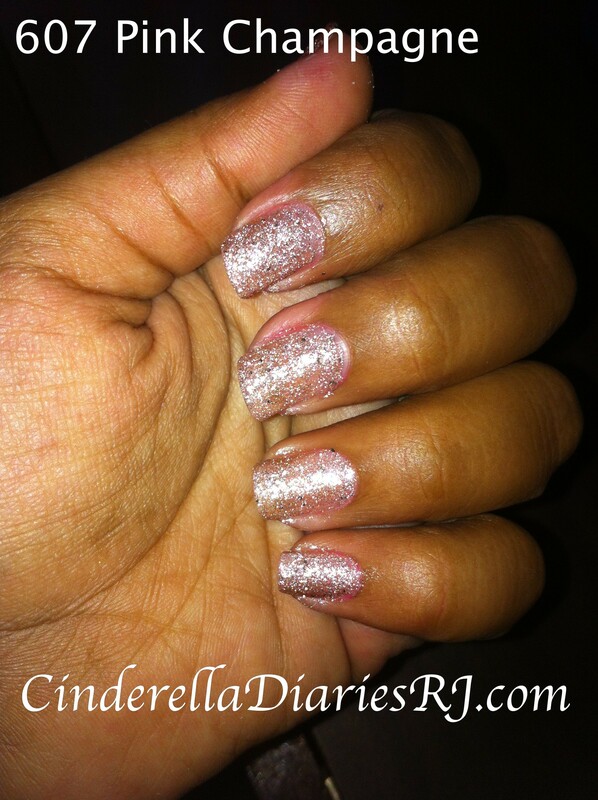 Overall I loved loved loved this shimmery textures matte finish for this range. 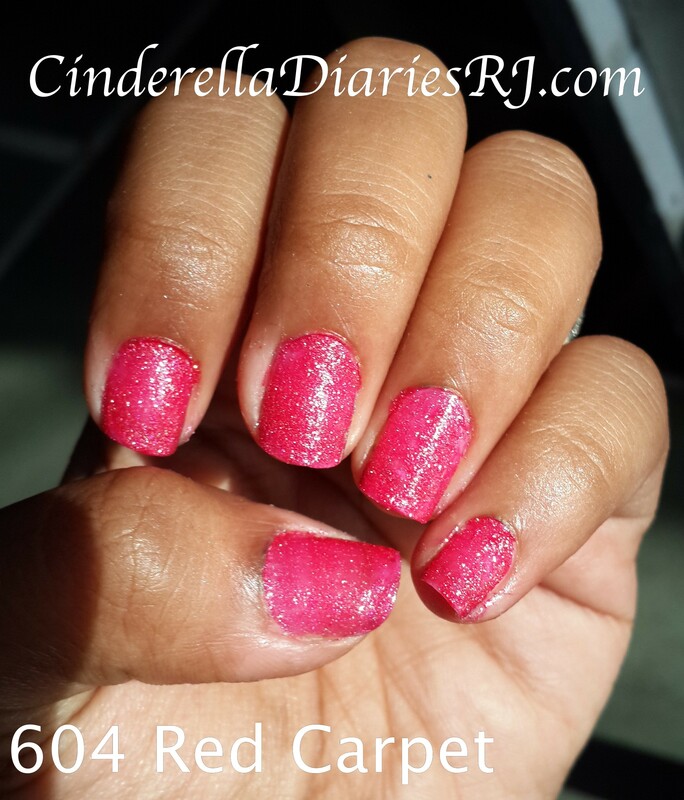 They glam up the nails and look really chic and the best part, these nail paints are so reasonably priced. 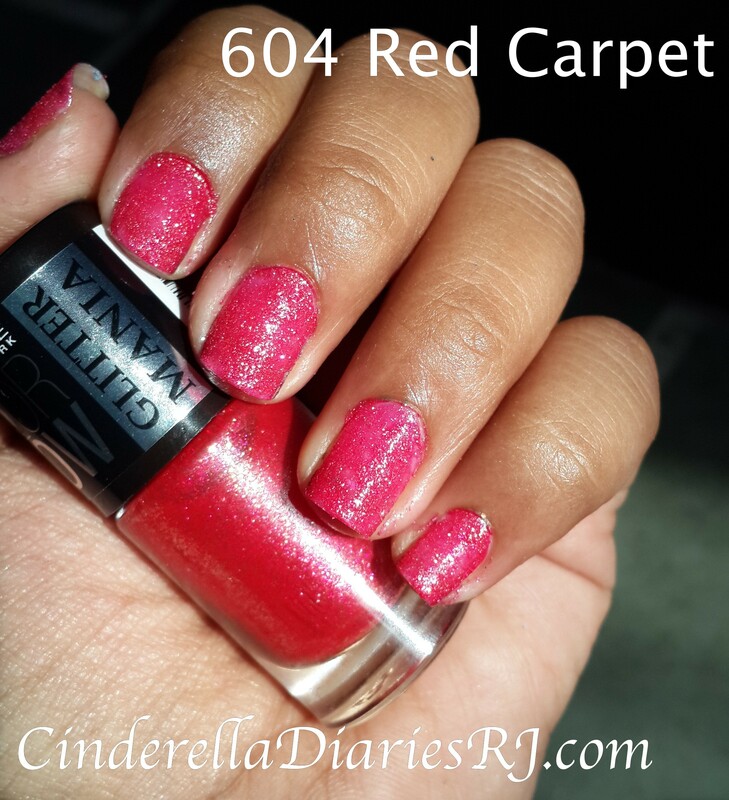 Its a winner from Maybelline New York.